‘Tis the season to be beautiful! Whether you are searching for a little extra sparkle or the joyful scents of the holidays, we have you covered. 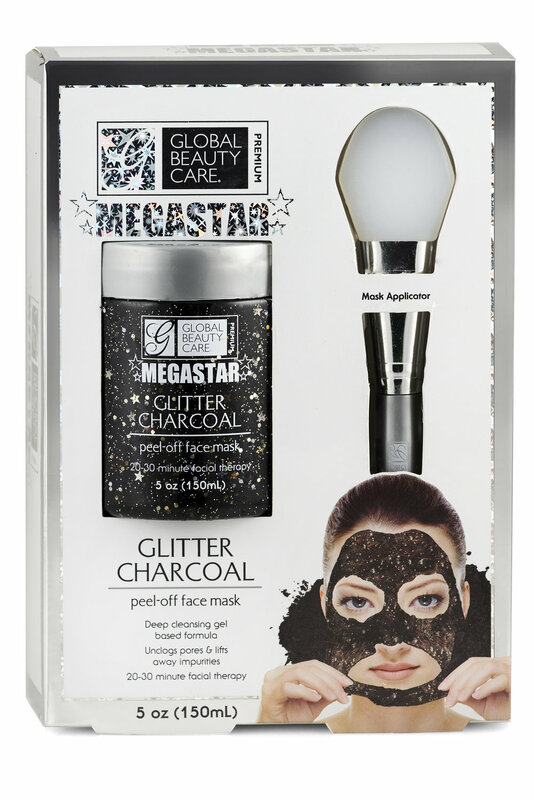 These festive finds will be the perfect additions to your beauty routine.